In what may end up being a filmy action, a Mumbai Mail train engine ran unattended upto 13km from Wadi station in Kalaburagi but the pilot chased it on bike to bring it back around to the train coaches it has left behind. It sounded like a scene of a movie but it all happened in reality that shows the courage and presence of mind of pilot. With the dramatic chase that lasted for 20 minutes, the driver finally managed to catch up the engine. Amid this whole incident a major accident was averted as the lines were made clear before reaching of the driver-less engine. The electric lines ends at Wadi and electric engines are detached from trains and attached with a diesel engine for its journey from thereon to Solapur. When it was the turn of Mumbai Mail, it was noticed that the electric engine was detached and pilot had stepped out. 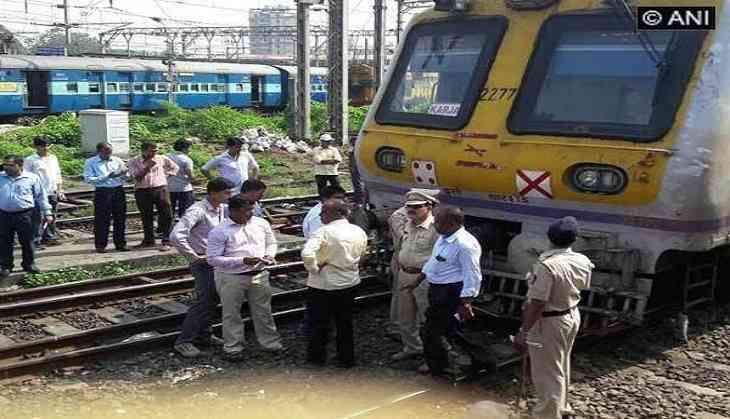 As of now there is no official inquiry being initiated as there is no official statement on the incident from railway.